Though Immanuel Kant wrote his seminal works more than two centuries ago, his philosophy still has much to offer us when we consider the problems we face today. 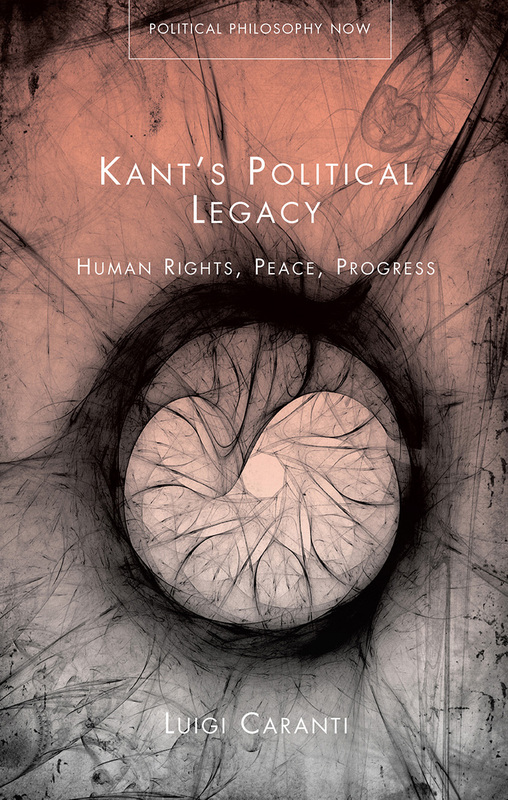 Kant’s Political Legacy presents an informed and original reading of Kant’s work as applied to key questions relating to human rights, dignity, and respect on the individual level and the nature of democracy, security, peace, and political interactions at the national and international level. The result is a reading of Kant that could not be more timely, one that opens up countless new avenues of thought for grappling with some of the most pressing problems of our time. 8 To Perpetual Peace: A Secular Guarantee of Progress? "Readers of this journal are most interested in the historical side. Judging simply on that criterion, Carenti’s book is noteworthy. Stepping back to include his mastery of and contribution to contemporary debate makes the book even more valuable."